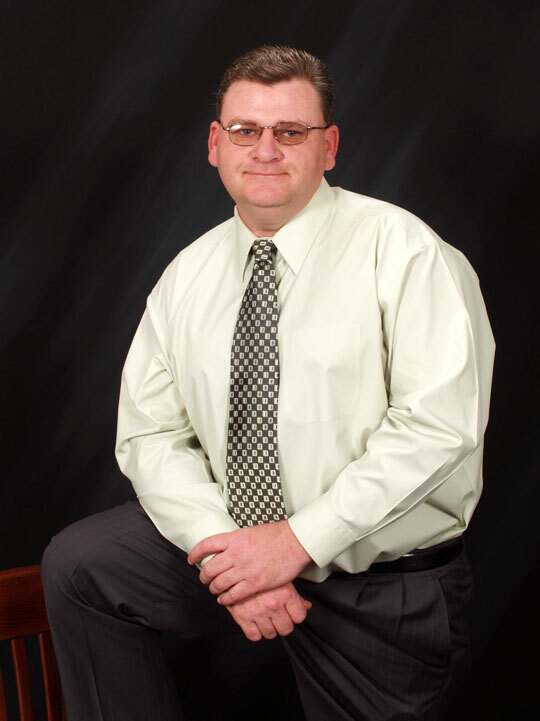 Home Inspector Bowling Green | Homeworx Service, Inc.
My name is Rich Hall, and I am the owner and founder of Homeworx Services, Inc. I have worked in home construction for most of my adult life, beginning at the age of 17. Before becoming a home inspector I was a licensed contractor for many years building homes, commercial buildings, and government projects. I have a unique insight into the concerns and issues that homebuyers may encounter during the purchase process. I have helped over 4000 families with their homebuying experience in the Northern Virginia area since 2007. I became a home inspector because I wanted to combine my complete knowledge about the elements of home building and my customer service experience to help homebuyers feel confident and secure in their homebuying decision. 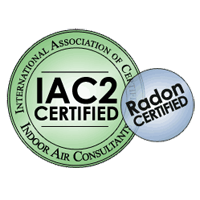 My qualifications include certification from the National Radon Safety Board, IAC Mold certification, The Professional Home Inspector’s Institute, and InterNACHI Certification. 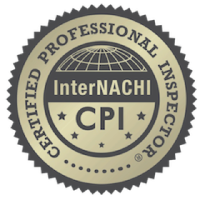 All InterNACHI Certified Professional Inspectors must complete a minimum of 24 hours of Continuing Education yearly so I am always staying on top of industry trends and new technologies. When you use an InterNACHI certified home inspector, you can be sure that your home will be evaluated honestly, fairly and thoroughly. My home inspection reports have all the information that you’ll need to make an informed decision when buying your home. Every visible area of your home is inspected and I use a drone to access any hard-to-reach areas. 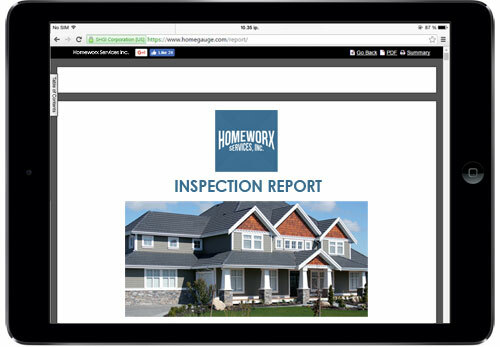 Within your report you’ll have access to Create Request List™ (CRL)™, an interactive tool unique to HomeGauge reports that allows the buyer, agent, or seller to indicate how any items discovered at the inspection should be resolved. I pride myself on my honesty, my punctuality, and my professionalism. My clients know that I am looking out for their best interests.In my free time, I enjoy spending time with my family and watching my three sons play baseball, two of whom are playing at the college level.